If you are a newbie in the linux world you are the facing the question – how to compile c program in linux or how to compile c++ program in linux. So in this post I’m going to explain the steps using which you can run your c c++ programs on linux. 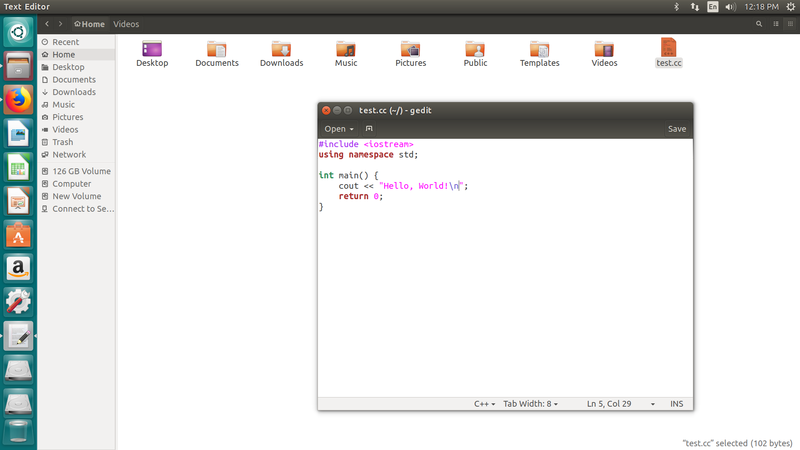 There are two ways to write and run C and C++ programs on Ubuntu. NOTE : #include<conio.h> will not work on Ubuntu. Here gcc is the tool using which you will compile your C program. test.c is the file name of your code (‘.c’ is the extention of a C program). -o argument is passed to tell the compiler that while making the executable file of my program < code>, name it as test. You can also use another name other that test like myExecutedFile or something. Now run your code by executing the command below. 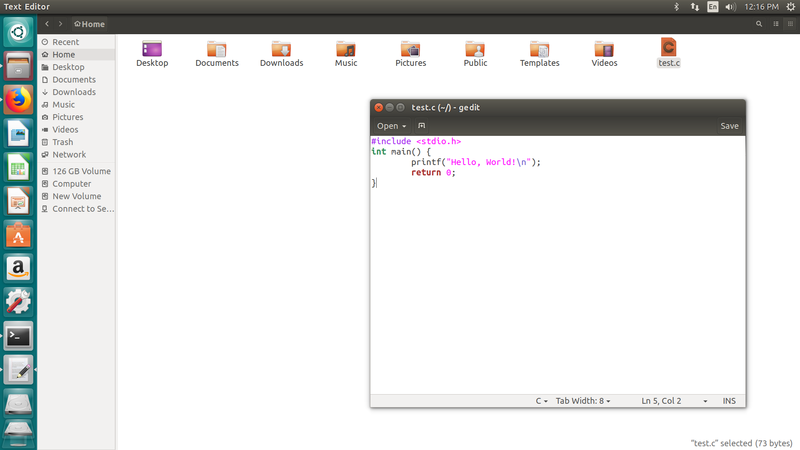 Here g++ is the tool using which you will compile your C++ program. 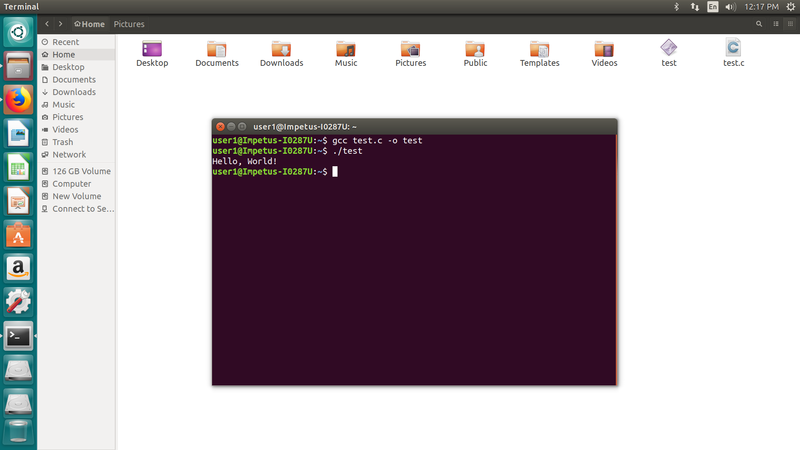 test.cc is the file name of your code (‘.cc’ and .cpp are the extentions of a C++ program). -o argument is passed to tell the compiler that while making the executable file of my program < code>, name it as test. Now run your code by executing the command below. Using IDE, running a C or C++ program is very easy and productive. Here we are going to use Geany application. So first install geany by using the command below. 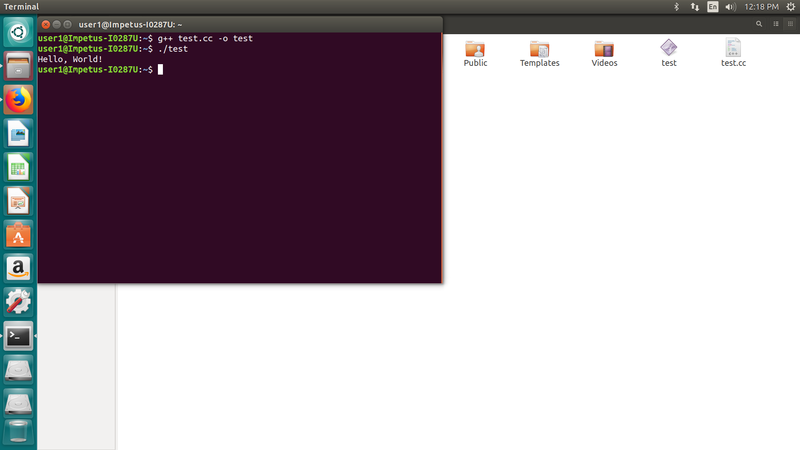 Now create a new file test.c in geany. 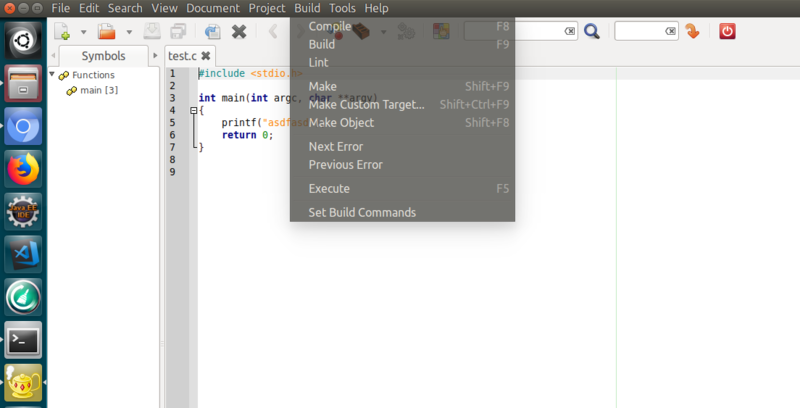 You can also compile, build and execute directly using buttons. You can do the same for C++ programs also.